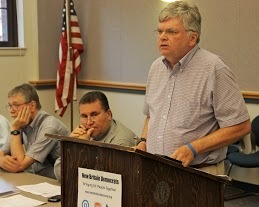 New Britain Democrats chose their municipal candidates at City Hall on July 18th giving Mayor Timothy O’Brien unanimous support for a second term. 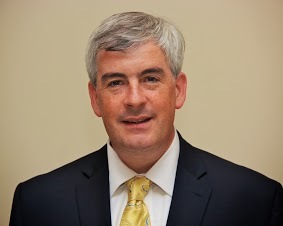 Mayor O’Brien accepted the endorsement, thanking his nominators on the town committee – Mario Santos of the Latino Coalition and a member of the Board of Assessment Appeal, Alderwoman Eva Magnuszewski, Police Commissioner Susan McKinley and NAACP President Ron Davis. He said that his administration has dealt effectively with fiscal and policy challenges the city was facing when he took office, including flat funding of education, an undermanned police force, insufficient street repairs and an indifference to blight problems in neighborhoods. On economic development O’Brien cited progress in creating a favorable climate for job growth. Polamer Precision, an aerospace manufacturer, is constructing a new “lean manufacturing” plant in the Pinnacle Business Park at Osgood Avenue and Alton Brooks Way in a decision announced in May 2012. The former public housing site has additional parcels for attracting new industry. For years O’Brien has called for restoring manufacturing jobs to the “hardware city.” He told the Town Committee that a key to economic growth is helping working people get the training and support they will need to move into high-tech jobs that Polamer and other employers offer. O’Brien’s agenda and that of Council Democrats is to take advantage of transit-oriented projects that will emerge in the next two years as the state’s rapid transit system –CT Fastraks — between New Britain and Hartford comes on line. O’Brien also pledged support for festivals such as “Little Poland” Day that make the city a destination, showcase the city’s cultural and ethnic diversity and build optimism for the city’s future. “We are doing the things that are necessary to have a good quality of life for all residents,” O’Brien said, stressing the importance of going out there, talking to voters and listening to their concerns in his campaign for re-election. Joining O’Brien for election to city office are longtime Alderman Larry Hermanowski for Town and City Clerk, former Ward 1 Alderman Greg Gerratana for Tax Collector and Teresa Sapieha-Yanchak for Treasurer. 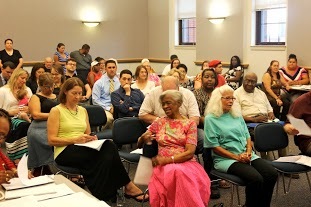 Endorsed for Alderman at Large were five incumbents Suzanne Bielinski, Rhasheen Brown, David DeFronzo, Eva Magnuszewski and Mike Trueworthy. For Ward aldermanic seats Democrats chose Matt Dabrowski and Sharon Rodrigue-Baretta in Ward 1; Tonilynn Collins and Adam Platosz in Ward 2; Shirley Black and Manny Sanchez in Ward 3; Atty. Adrian Baron and Tobias Freeman in Ward 4 and Carlo Carlozzi, Jr. and Roy Centeno in Ward 5. DTC Officers John Valengavich, State Rep. Bobby Sanchez and Chairman John McNamara preside at endorsement meeting. The Board of Education endorsed candidates include Board President Sharon Beloin-Saavedra, Judith Greco and newcomer Daisy Sanchez. For Board of Assessment Appeal DTC member Mario Santos and newcomer Hunter Mathena were selected. Endorsed for Constable were Plummer Carroll, Rose Samuel-Hodge, Peter Spano and Asiana Walton. Nicole Rodriguez, a high school graduation specialist in the Hartford School system and parent, is the choice of the Democratic Town Committee to fill the seat left vacant by Dr. Nicole Sanders who recently resigned from the Board of Education. Ms. Rodriguez, who holds a master’s degree in school counseling, volunteers as Alton F. Brooks Youth Basketball Commissioner and coach. She also coaches for the CT Heat AAU Girls Basketball Club. She serves on the board of directors of the New Britain-Berlin YMCA and was a recipient of WMCA’s Ron Brooks Youth Development Award. Rodriguez was among five candidates seeking endorsement for three BOE seats up for election this year. In seeking a board seat she told the DTC of her interest in being a member of the Board of Education: I am a stakeholder, educator and I am committed to quality education. As a parent and educator I am concerned and determined that our children receive the best education possible. I have over 12 years’ experience as an educator. Many of them include working to reduce the dropout rate for at risk students. 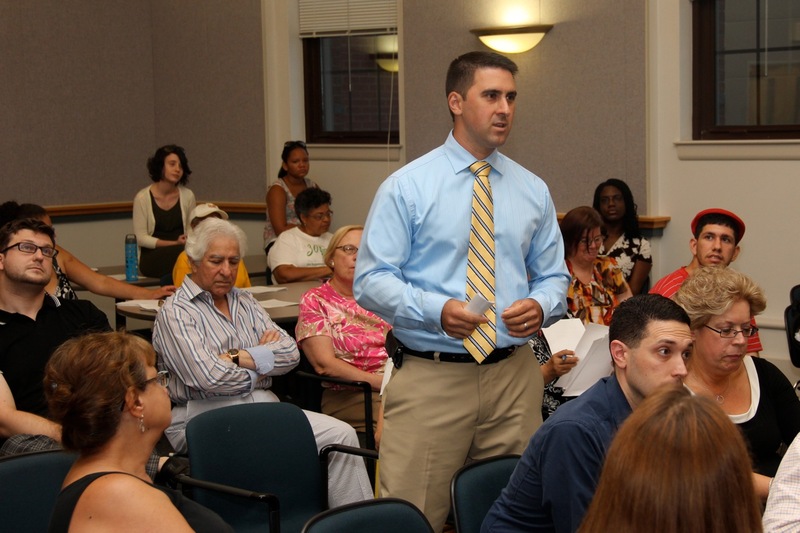 If appointed by the New Britain Common Council, Rodriguez will serve for the remainder of a term that ends in 2015. The appointment could come at the August meeting of the Common Council. 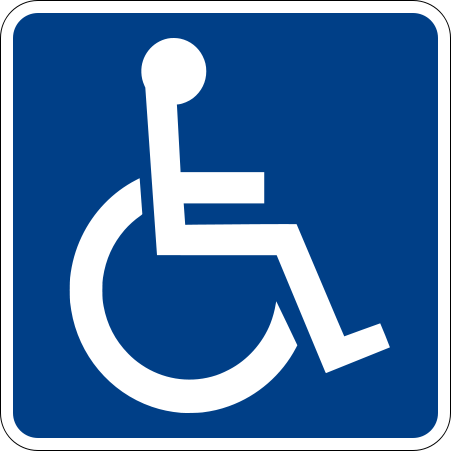 New Britain will observe the anniversary of the Americans with Disabilities Act (ADA) — on Wednesday, July 24th, with a “Walk and Roll” event around Walnut Hill Park beginning a 5:30 p.m. The City, under the auspices of Mayor O’Brien and the Commission on Persons with Disabilities, is sponsoring the event that will include ice cream sundaes, tee-shirts and music at the band shell. The ADA will be an enduring part of Senator Harkin’s legacy. He will not be seeking re-election in 2014. This entry was posted in Civil Rights, Education, Endorsements, Meeting/Event. Bookmark the permalink.